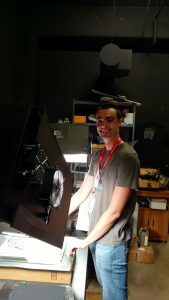 Let’s congratulate Henry on his summer 2018 job offer from the Sherman Grinberg as a Film Scanning Operator! 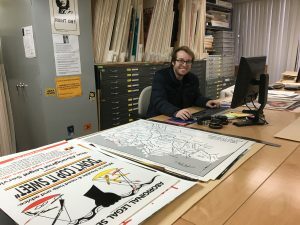 Beatris processed and described political posters and art from the Vietnam War Era into the archives at the Center for the Study of Political Graphics. 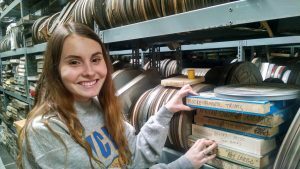 The graphics she helped describe are now accessible to the public through the Online Archive of California. 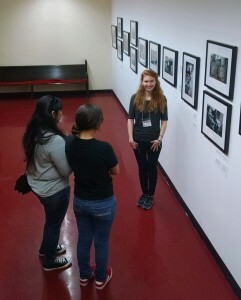 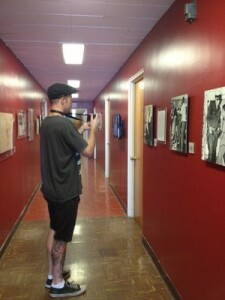 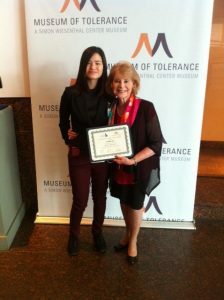 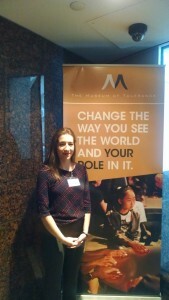 Brianda served as a docent for the Museum of Social Justice exhibition Exodus. 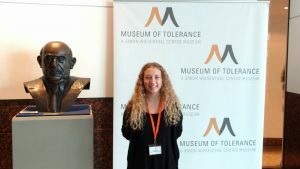 She interviewed visitors for their feedback and opinions about the exhibition and recorded some personal testimonies detailing their immigration experiences. 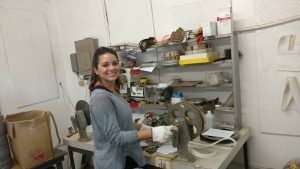 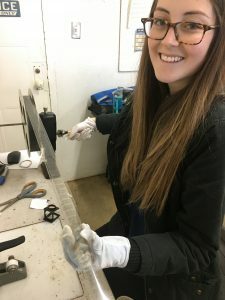 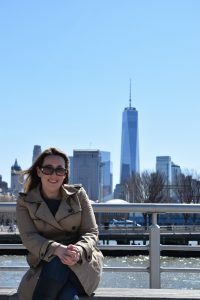 At The School of History and Dramatic Arts, Samantha worked with students and faculty to help develop History Day projects. 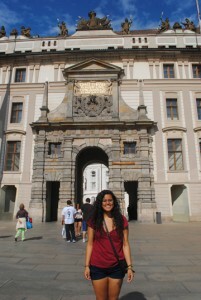 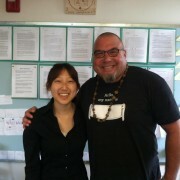 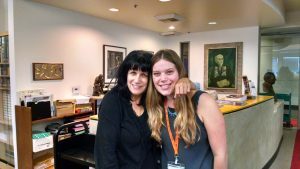 She helped students enhance their research and writing skills. 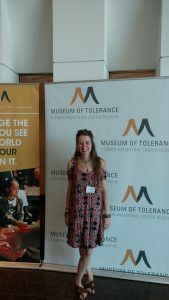 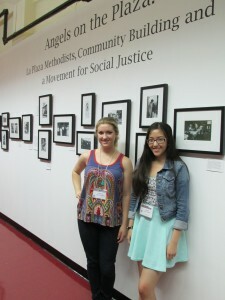 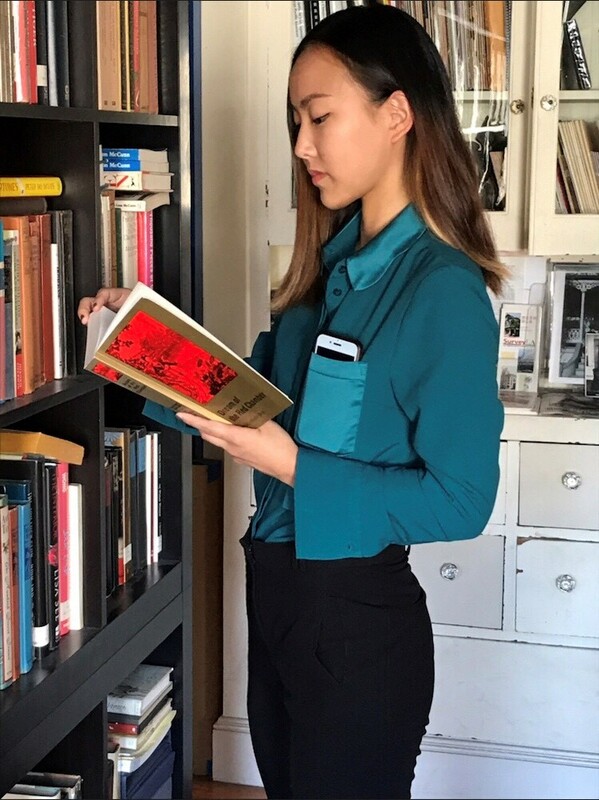 Katie conducted tours and provided information to museum visitors about the history of Methodist social justice work in Los Angeles. 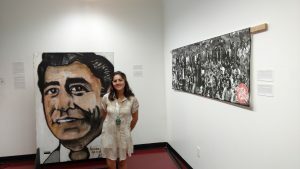 She also prepared the Museum’s 2014 exhibit, Exodus, which examined the experiences of people crossing the border from Mexico into the United States. 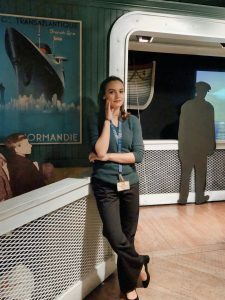 She conducted research, curated artifacts and photographs, helped guide the creative direction of the exhibit, and wrote informational captions to accompany the project. 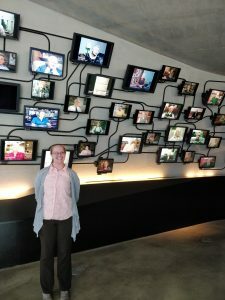 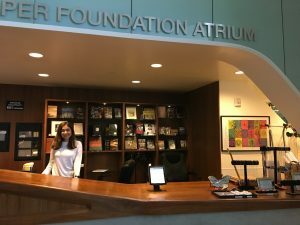 At the Mayme Clayton Library Museum in Culver City, Brianda learned about the basic, introductory steps of the archival process, with the sorting, organization, and cataloging of the Ted Lange Collection. 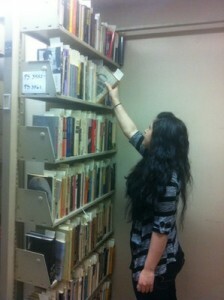 She researched and developed its finding aid. 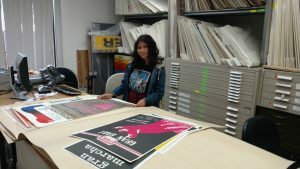 Brianda also assisted in the cataloging of Movie Poster Collection. 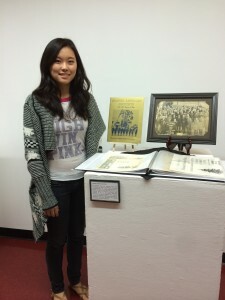 Among her final projects were two visual displays to compliment a Breast Cancer Awareness Conference hosted by the MCLM. 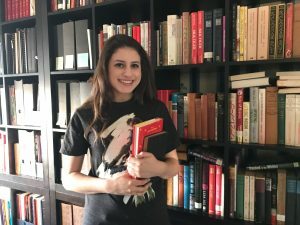 For their annual Shakespeare Festival, Karen’s tasks involved familiarizing a class of fifth and sixth graders with the social and historical background of Elizabethan England. 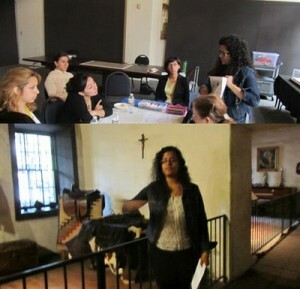 Outside the classroom, she enjoyed socializing with the students and monitoring their educational experiences. 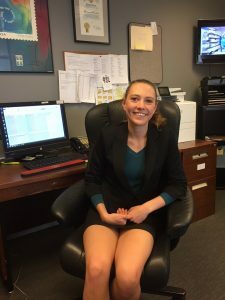 Her intern experience prepared Karen for an upcoming teaching profession. 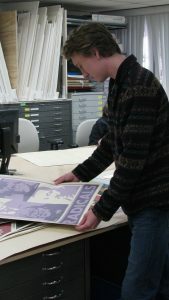 Trent contributed historical context materials for new exhibits. 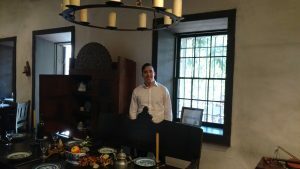 His work included research on the Zanja Madre, Los Angeles first irrigation system, and on the life of Antonio Miranda Rodriguez, Los Angeles’ lost Filipino pablodore. 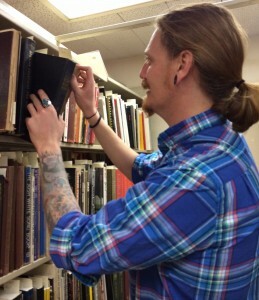 Miles assisted with archival work on one of the many collections at the Mayme A. Clayton Library. 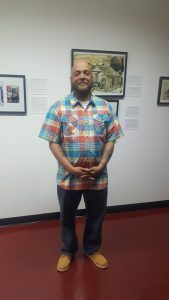 He participated in Black History Month celebrations. 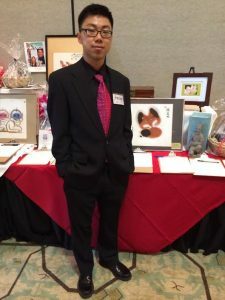 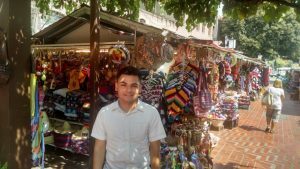 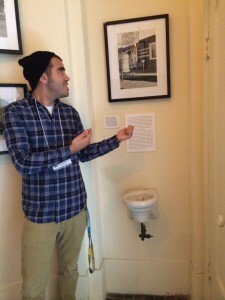 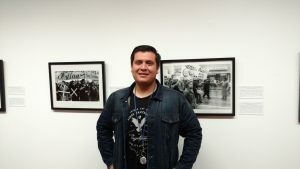 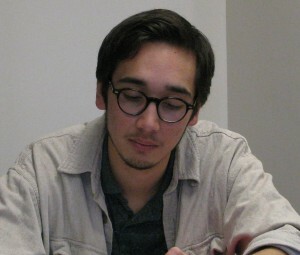 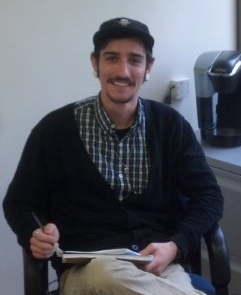 Herman Ramos interned during Winter 2014. 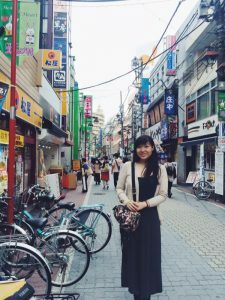 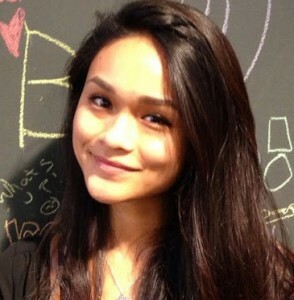 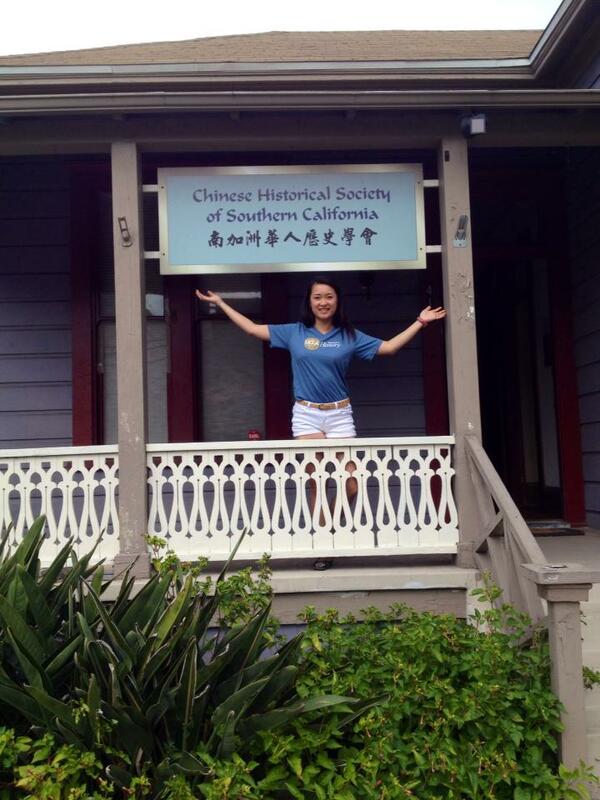 Jennifer Zhang interned during Winter 2014. 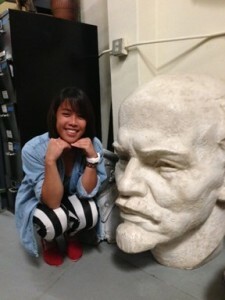 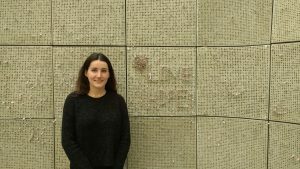 Alexis was involved with creating and reviewing Cold War curriculum related to the Berlin Wall. 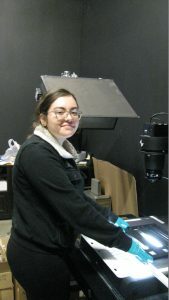 She integrated scanned documents and images for archiving. 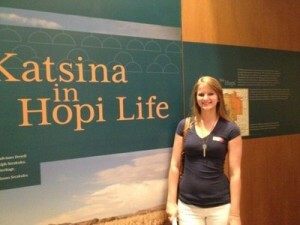 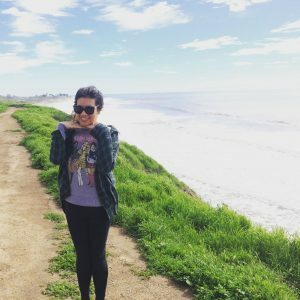 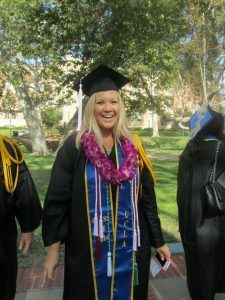 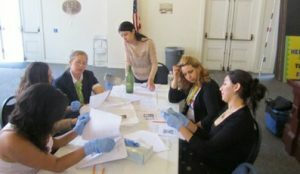 Stefani worked closely with the Director of Education at The Autry Museum in Griffith Park, conducting research and revising the museum’s docent training manual. 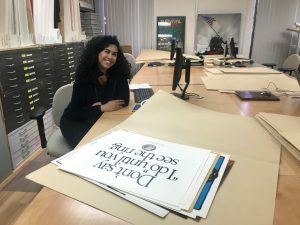 She was active in compiling research on the American Western Frontier, the experience of Native and African Americans in the West, and Women of the West for ongoing and upcoming exhibitions. 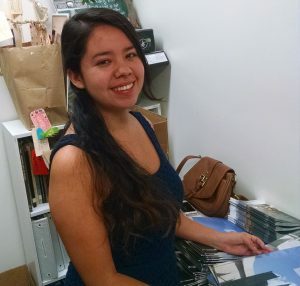 Carla created an interactive map detailing Los Angeles’ multi-cultural heritage. 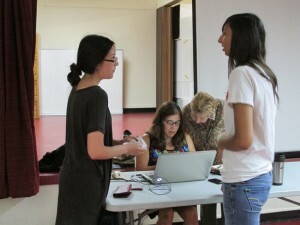 Carla conceptualized, researched, designed, and tested the map’s user-friendly capability, and presented the final project to a test group from a local high school. 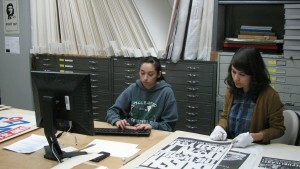 Karol worked with archaeologists cataloging bottles excavated from various sites at El Pueblo. 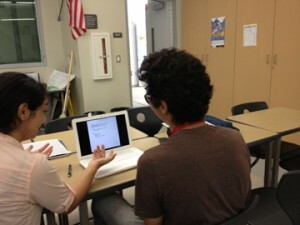 She also created a bottle identification worksheet and tested it with high school students. 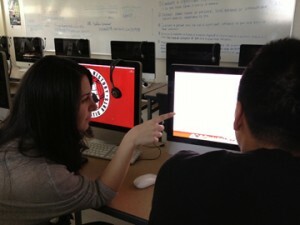 Her worksheet will be used in future academic and cultural workshops. 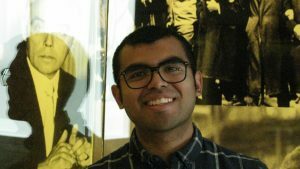 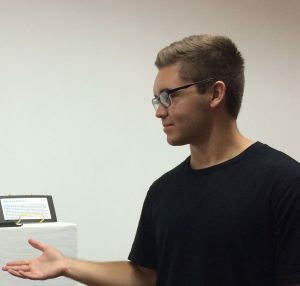 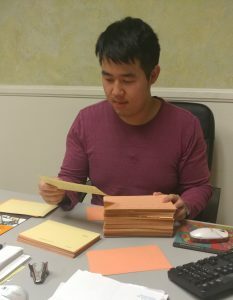 Sean created a student learning packet for use with the museum’s interactive exhibit, “Audio Assault: Sounds of the Black Power Movement.” He also cataloged musical score sheets and archived reading materials about African American culture and history. 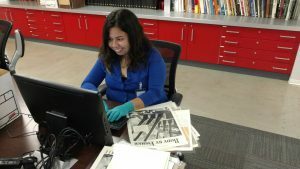 Using the personal archives of Dr. Mayme A. Clayton, the museum’s founder, Reza wrote and edited a curriculum based on her life and legacy. 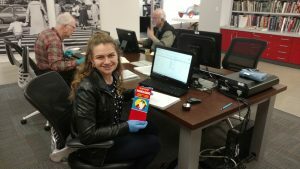 He also helped catalog the museum’s collection of scrapbooks chronicling African American life during the last decades of the twentieth century. 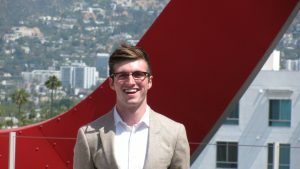 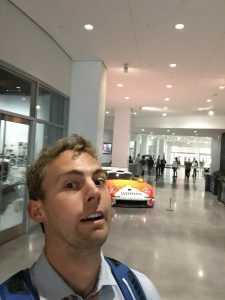 John outlined and created interactive games to use in conjunction with the Natural History Museum’s “Becoming Los Angeles” permanent exhibit, the 500-year story about how Los Angeles went from tiny pueblo to sprawling metropolis. 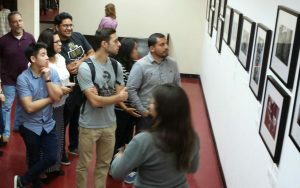 In preparation for the exhibit’s opening, John delivered a talk on the history of Los Angeles for the education staff of the museum. 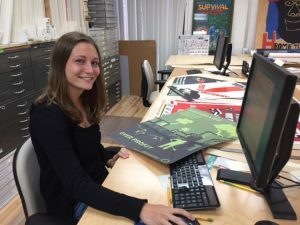 Virginia worked on interactive learning games for the “Becoming Los Angeles” exhibit. 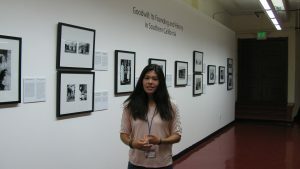 She also coordinated a book discussion for that exhibit, using archived photographs and images to tell stories about L.A. history in the twentieth century. 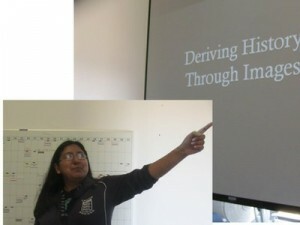 Her research focused on the manipulation of historical truths to communicate a singular narrative of the past. 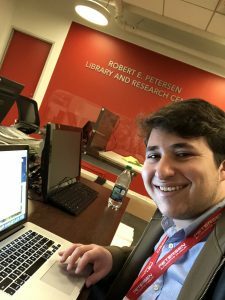 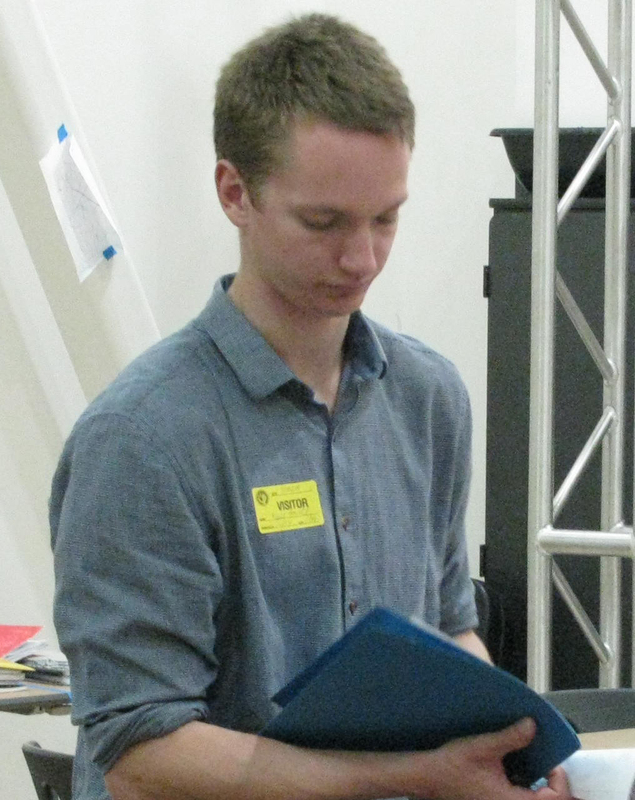 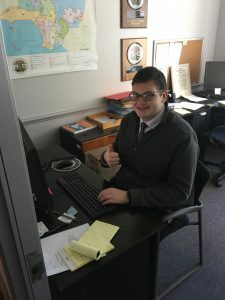 Erik helped with preparations for the first-ever all-school History Day Fair, providing individual help as well as researching judging sheets for use by volunteer judges. 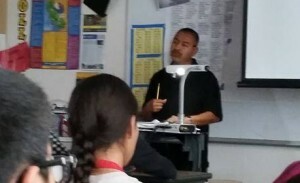 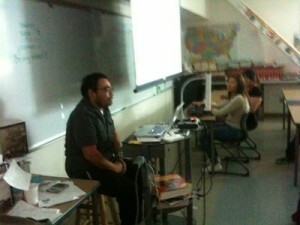 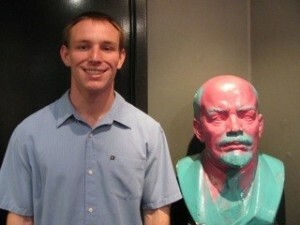 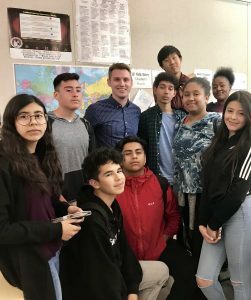 He also guest taught a 10th grade World History class. 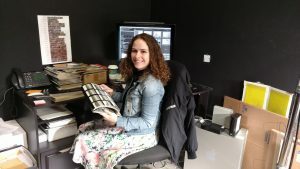 Susan helped research and provide historical context for the multimedia exhibit “Audio Assault: Sights and Sounds of the Black Power Movement.” She assisted with background research, pulled photographs from the museum’s collection and helped select audio pieces for the exhibit. 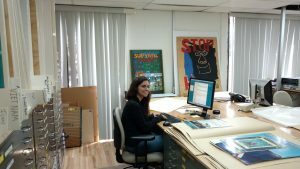 Susan also helped with planning the layout of the exhibit space. 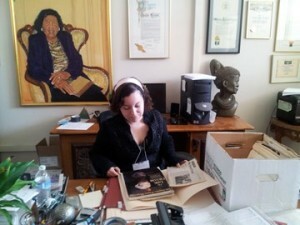 Kathy helped archive the papers of African American architect Antoinette Culpepper. 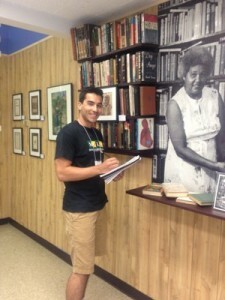 She also wrote an historical background about African American architects which will help contextualize the collection. 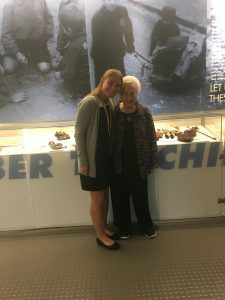 Michel used lesson activities in the NCHS archives and the Wende Museum collections, created a series of lessons about the Berlin Wall and the Cold War. 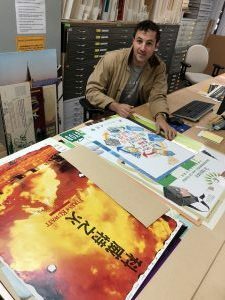 LAANE was approaching its 25th anniversary and beginning to think about saving the history of the organization. 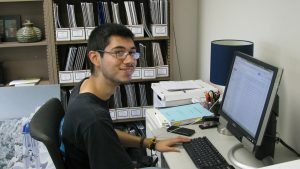 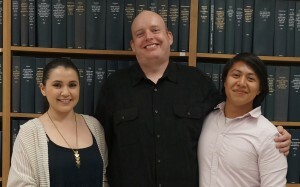 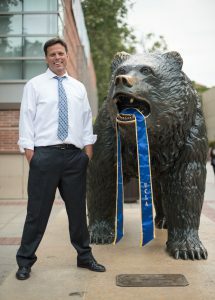 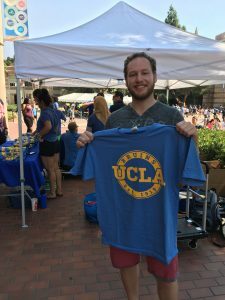 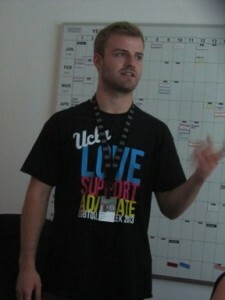 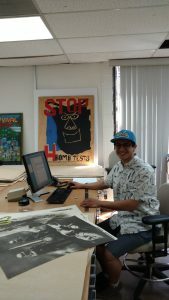 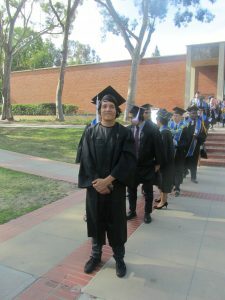 Shant created an overview of their documents in storage, wrote a short history of their involvement with the living wage campaign in the 1990s, and coordinated recruiting a graduate intern from the UCLA Graduate School of Education and Information Studies to continue the work to create a formal archive. 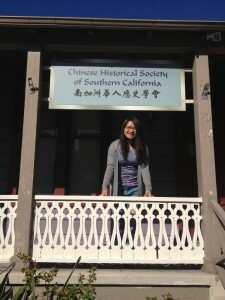 Carla researched the names and lives of the original shopkeepers at Olvera Street. 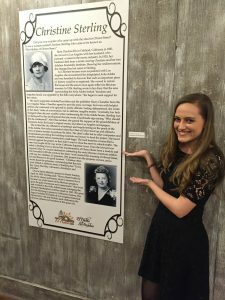 Her work will be displayed on plaques that will be located in front of the stores owned by these individuals. 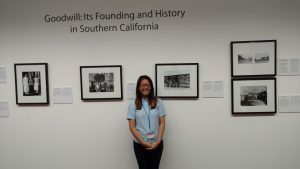 Susan provided supported to AP US History students and helped the school prepare for their first ever Community History Day competition. 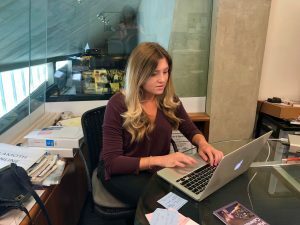 Bernadett Leggis recorded the oral history of a 90 year old with extensive experience in the Los Angeles construction industry and labor movement. 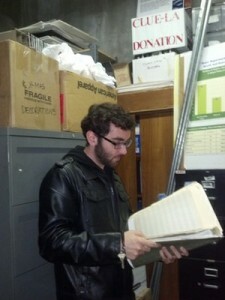 The interview will be archived.